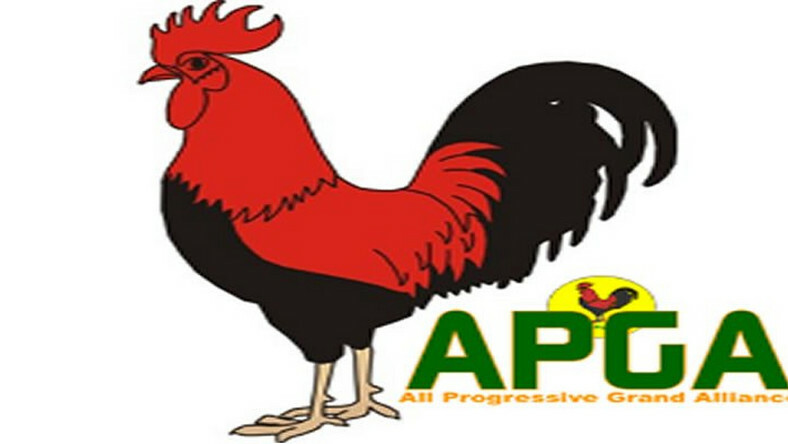 Owerri—The Imo State chapter of the All Progressive Grand Alliance, APGA, is said to have started a process of taking Stanley Amuchie to court over impersonation. Vanguard gathered yesterday in Owerri that some youths suspected to be loyalists to Amuchie have been pasting his (Amuchie) posters around the Owerri capital depicting Amuchie as the governorship candidate of Imo APGA. 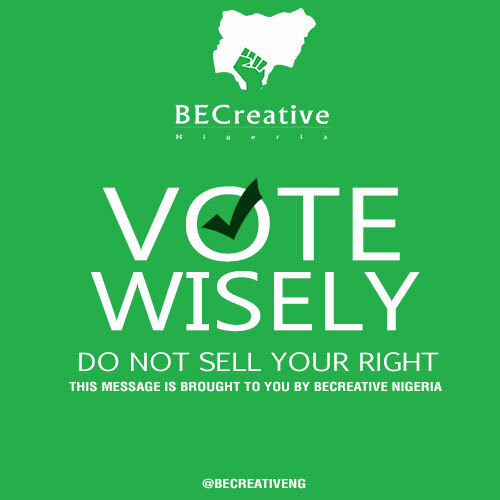 Amuchie’s posters were coming months after Senator Ifeanyi Araraume’s name had been published by the Independent National Electoral Commission, INEC. He was one of those who contested the guber ticket and lost to Araraume. The leadership of APGA under Peter Ezeobi, while reacting to Amuchie’s claim warned members of the public to be wary of such tricks. Ezeobi said: “Distinguished Senator Ifeanyi Araraume is and remains the candidate of the All Progressive Grand Alliance. “That no court of competent jurisdiction has delivered any judgement in favour of Mr. Stanley Amuchie as the governorship candidate of All Progressive Grand Alliance ahead of the March 9 election. “That the entire members and teaming supporters of our great party, APGA should ignore and discountenance the purported claims making the rounds that Mr. Stanley Amuchie is now the candidate of our party.